As an active participant in a #IntDesignerChat Twitter chat, you have the opportunity to demonstrate your knowledge to colleagues and customers. The more often you participate in a #IntDesignerChat Twitter chat, the more relationships you form and the more recognition you gain in our industry. Since June of 2010 #IntDesignerChat Twitter chat has created international relationships in commercial and residential design, architecture, interior design, Kitchen and Bath, and Home Furnishing industries. Our Tuesday #IntDesignerChat Twitter Chat can rock social media and is so popular our global participants show up early and we have TRENDED WORLDWIDE several times. Founded four years ago, in June of 2010 #IntDesignerChat has been producing great topics and twitter chats reaching 12 Million Impressions in an hour according to TweetBinder.com. Hosting an event is a great way for a business to bring its potential and current customer base together to learn, engage and build a deeper relationship. Your business can host a #IntDesignerChat Twitter chat, and we’ll share our secret sauce of connecting with your customers and prospect. Attending #IntDesignerChat Twitter chat as a spectator can be a great educational experience. As a participant, your goal is to tweet with other professionals and experts in the design, interior design, architect, home furnishing, and the Kitchen & Bath industry to discuss common issues. Use #IntDesignerChat Twitter chat as a higher-education and as professional use of your week. Each week our Topics are thought provoking and produce informative and education content in social media from leading experts who participate during our one hour #IntDesignerChat Twitter Chat. We lead #IntDesignerChat Twitter chat weekly, on Tuesday at 6pm EST, 5pm CST, 3p PST, and 11pm GMT as a learning resource, for a global intelligent professional audience. Use social media with the goal of building your business and yourself up as an authority in the eyes of the industry and customers/clients. Appearing as a #IntDesignerChat Twitter chat guest to answer questions about your area of expertise in design is a way to boost your authority. Sponsoring and positioning your business as the featured guest of @IntDesignerChat allows you to host questions that help you market your business. As the guest of a #IntDesignerChat Twitter chat, you can expect to gain lots of new followers during the chat as well as receive valuable public relations. And you can also expect to get business leads from people who find out how knowledgeable you are about your topic during the chat. 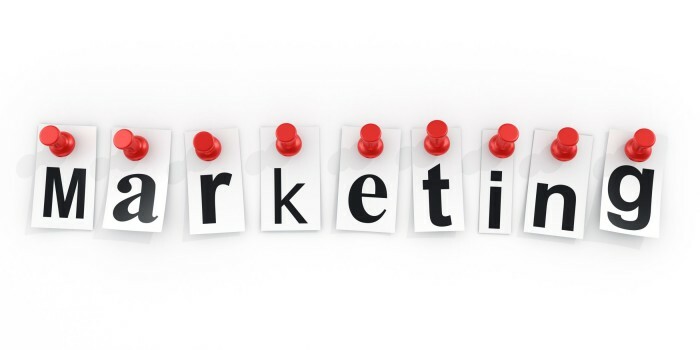 It is also an opportunity for Brands to promote new product introductions, or promote an upcoming event. @IntDesignerChat will mention your business as the sponsor for the #IntDesignerChat Twitter chat during the chat itself, as well as in article on our website and social updates on other Interior Designer Chat channels used to promote and/or recap the chat (Facebook, Google+, Storify, Pinterest, Linkedin, etc.). As a #IntDesignerChat Sponsor we offer promotion of your products and/or services during the #IntDesignerChat Twitter chat. During your scheduled sponsored #IntDesignerChat we will position your business as the featured guest of the #IntDesignerChat Twitter chat and work with your brand as the host on questions that help you market your business. 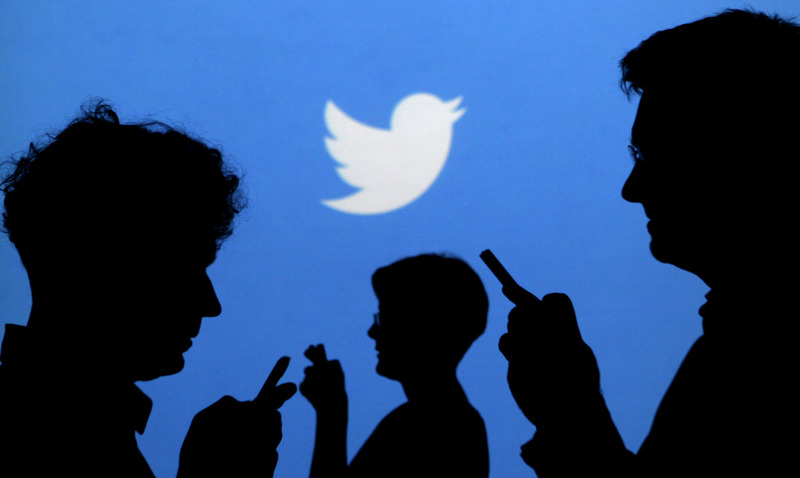 Your business will have an advertising banners on our websites devoted to your #IntDesignerChat hosted Twitter chat. 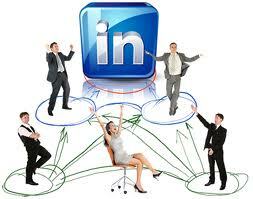 Tuesday, December 03, 2013 Interior Designer Chat will discuss the Topic: LinkedIn The Business Magnet For Professionals Worldwide. We often forget that LinkedIn is a social network that can be leveraged just as much as Facebook, Twitter and Google+. Seeing how we all spend so many hours working, LinkedIn helps you connect on a more personal level. Savvy business professionals are now using LinkedIn as a place to establish themselves as experts by creating and sharing authoritative content. You can use LinkedIn to amplify your business content through its sharing platform, and get your content in front of the business professionals, who find it most relevant and useful. Sharing useful content on LinkedIn, gains you clout and authority in the industry. LinkedIn has been a business magnet for professionals worldwide. In today’s social media world, if you want to be taken seriously as a business leader and professional, create a complete profile and start asking for and giving recommendations from people you know on LinkedIn. Join and create groups, and get active in the LinkedIn community. i.e. are you part of our Interior Designer Chat Linkedin Group? Join @IntDesignerChat Tuesday Dec. 3 at 6pm EST, 3pm PST, and 11pm GMT for our #IntDesignerChat Topic: LinkedIn The Business Magnet For Design Professionals Worldwide. You’ll be glad you did! Join Interior Designer Chat Tuesday, Oct. 22, 2013 for Tips To Help You Succeed On Pinterest. Today’s Pinterest users are a highly engaged group your business cannot afford to miss. 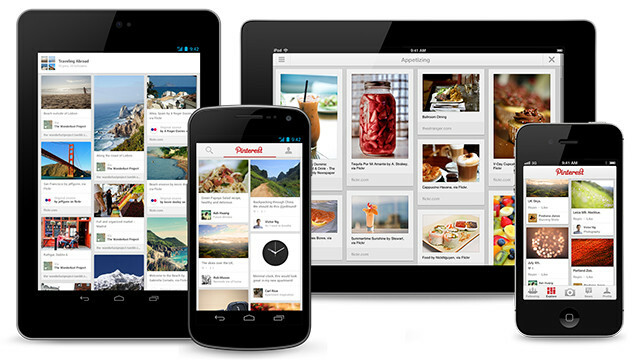 Pinterest has slowly emerged as a leading online resource promoting online business. Obviously there’s tons of opportunity for the Interior Designer Chat communities visually stimulating businesses on Pinterest. However, to do it right, you still need to use some strategy! Join us Tuesday at #IntDesignerChat on Twitter, with Barbara Segal, an expert in social media and engagement. Come learn about the do’s and don’t’s of Pinterest in today’s world. She’ll share how to understand how to perfect a professional “brand” that consistently communicates credibility and how to bring your mission statement to life on Pinterest. Researching your target audience and so you find the content they are most interested in pinning. Be Genuine. Be yourself and show people your creativity. What inspires you and your personal brand? Be Original. Create original content and pin it to Pinterest bringing versatility and diverse marketing to your brand. Beware of spammers on Pinterest. We know the spammers and scammers go where the people are, and now Pinterest is yet another place to find them. How to become known as a thought leader in your niche by engaging and pinning regularly to Pinterest. The power of collaboration boards. Why you should start your own for branding, events, and cause marketing. Join Interior Designer Chat global discussion on Twitter, Tuesday October 22 at 6p ET, 5p CT, 4p MT, 3p PT, 11p GMT , and Wed 8a OZ. For Tips To Help You Succeed On Pinterest!